Have you taken a personal retreat? 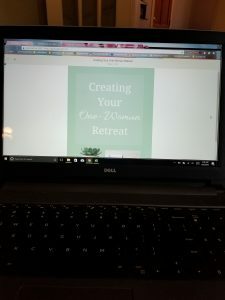 I have gone on a women’s retreat a couple of times and taken a weekend away with my husband but I have never had a personal retreat until just recently. 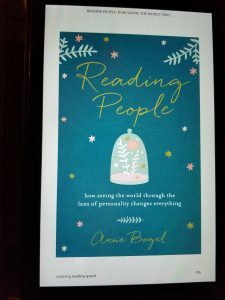 I became somewhat obsessed with the idea after hearing about it from Aimee Kollmansberger at middlemercies.com. It took lots of thinking and a few failed plans but finally we figured out a way to make it happen! My husband had an event he needed to travel to for the weekend. 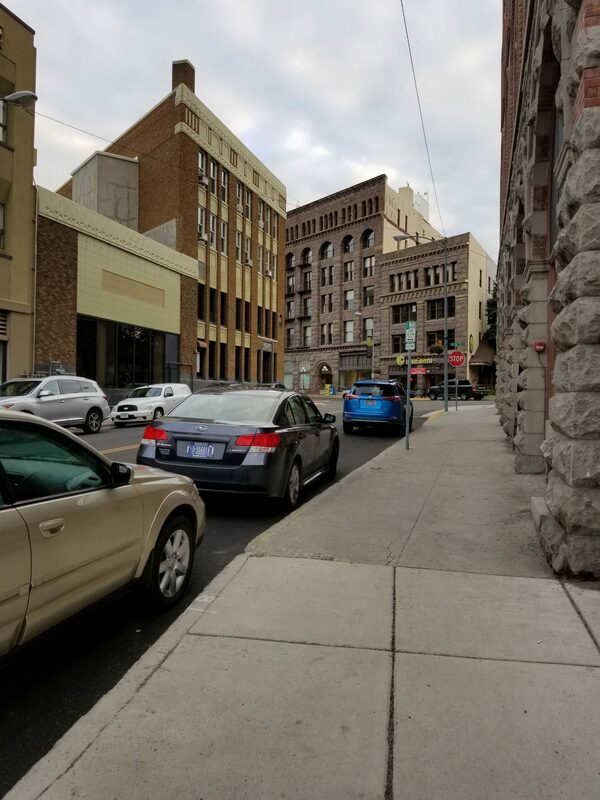 He would be gone 8 am – 5 pm Saturday and Sunday. So we decided that I would join him for the weekend and then we decided to stay an extra night so we wouldn’t have to rush home. My husband’s parents agreed to watch the kids so we could get away. 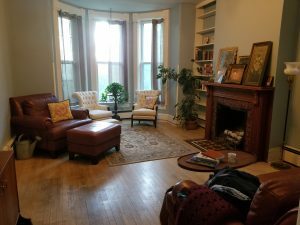 We found the perfect 1 bedroom apartment on HomeAway.com. 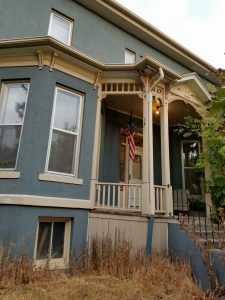 This is the second time we have used Home Away to find a place to stay. It is so much nicer than staying in a hotel! The price is about the same but instead of getting just a bedroom & bathroom you can get a whole apartment or house! 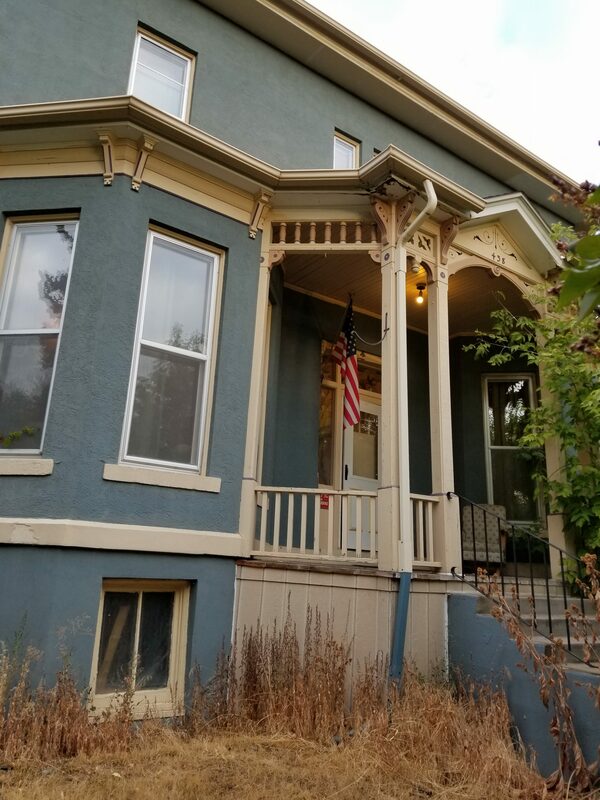 The place we rented as an old mansion that had been divided into 4 apartments. 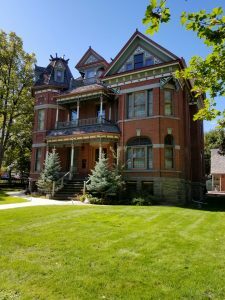 It had a full kitchen, a dining area, bathroom, bedroom and a cozy living room. The location was just amazing! 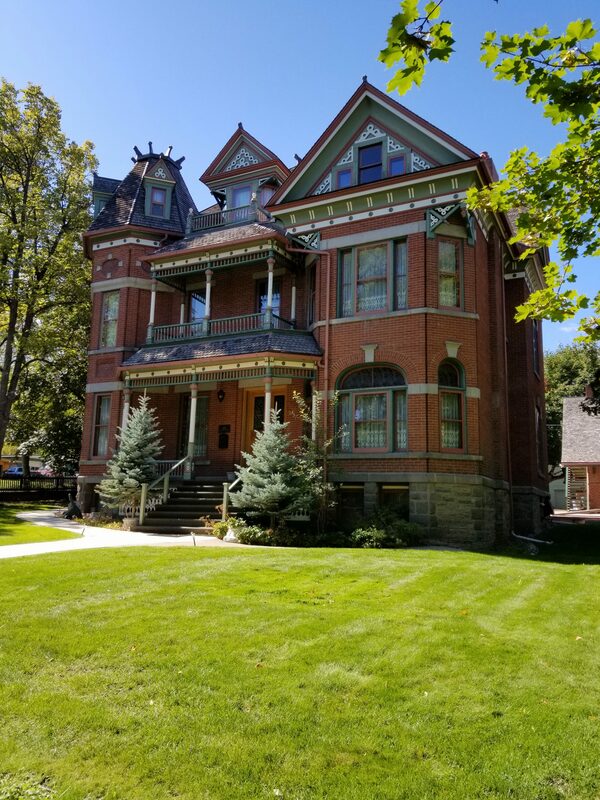 I was able to walk around the beautiful old mansion district of Helena. One direction led to downtown and the other direction led to a huge system of trails on Mount Helena. Saturday morning I made a simple breakfast of cheesy eggs I had brought from home and some danishes we bought. My husband left bright and early for his event. 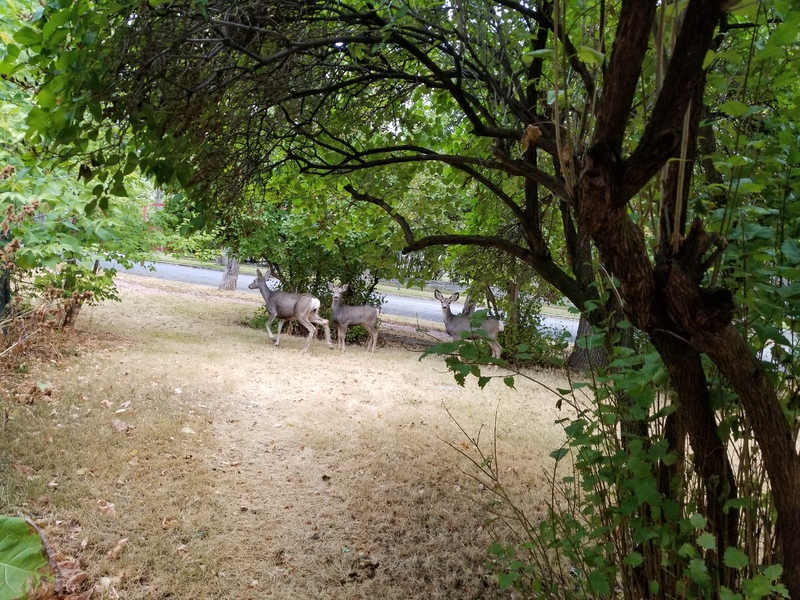 As I was seeing him off I saw, standing in the yard, a doe and her 2 fawns! What a beautiful way to start the day! I went inside and cozied up with my Bible and prayer journal with some lovely music playing in the background. Instead of continuing in my current Bible study I decided to just see what God wanted to say to me. I found myself reading Zephaniah and basking in the thought of God quieting me with his love while he sang over me. I wanted to spend this time away doing some serious self reflection. 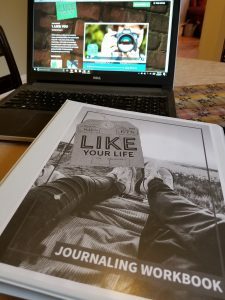 On a whim I decided to go through Tsh Oxenreider’s course “Like Your Life” that I had purchased through last year’s Ultimate Homemaking Bundle. (Although it used to be called Upstream Field Guide. She upgraded it and generously offered it to those who had received the old course.) It was perfect for this weekend! The whole course is based on delving in deep to find your purpose, vocation, vision and goals. As a fun extra, she even included playlists on Spotify to listen to while working through the journaling workbook. I found several artists I enjoyed that I hadn’t heard before. After working through the course for several hours I took a break for a walk around the neighborhood. The weather was perfect for a fall day. And the old houses in the neighborhood were so beautiful! I listened to Sally Clarkson’s podcast on her new book, The Lifegiving Table. 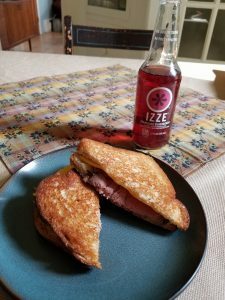 For lunch I made a grilled cheese roast beef sandwich with my favorite Izze to drink. I got back to work and finished part 3 in time for my husband to return back from his day. 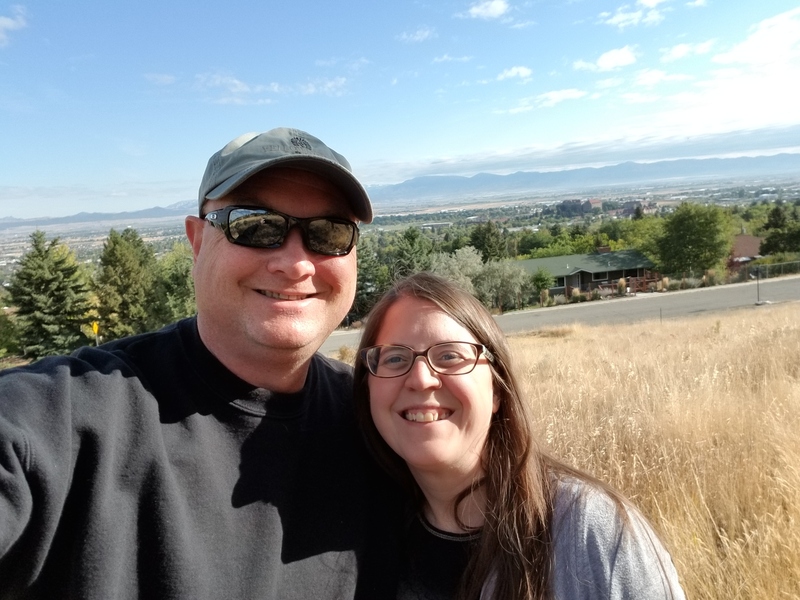 We decided to enjoy a walk together and this time walked through downtown Helena. Most of the shops were closed but there were lots of amazing buildings and sculptures to look at. Back at our apartment we enjoyed salad, baked potatoes and lamb chops we brought from home for dinner. Much better than dinner at a fancy restaurant! 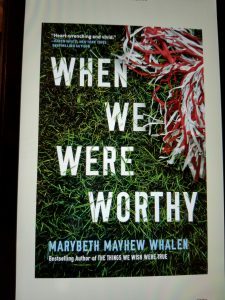 After spending some time with my husband he was done in from his long day so I enjoyed reading some fiction: Mary Beth Whalen’s new book, When We Were Worthy. 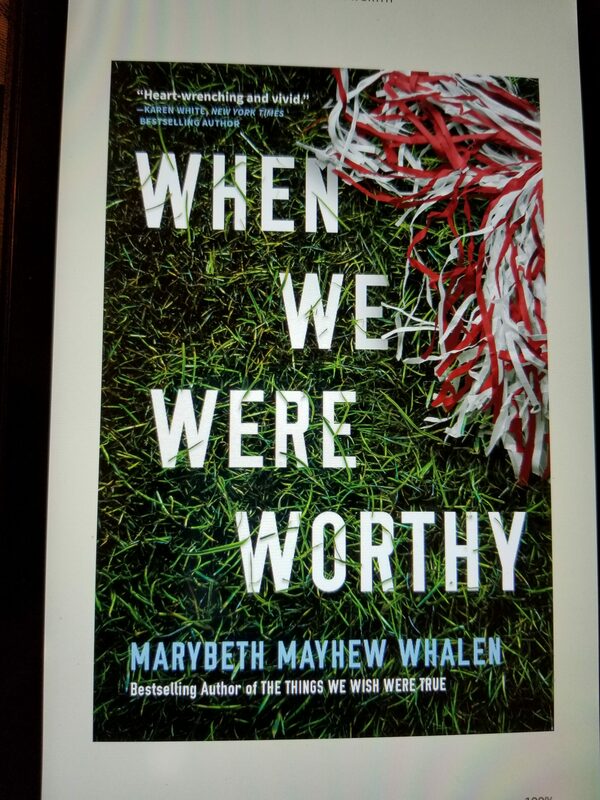 I loved the way she looks at a tragedy that happens in a small town from the many different perspectives of members of the town and how it changed each of them. Sunday was much the same. 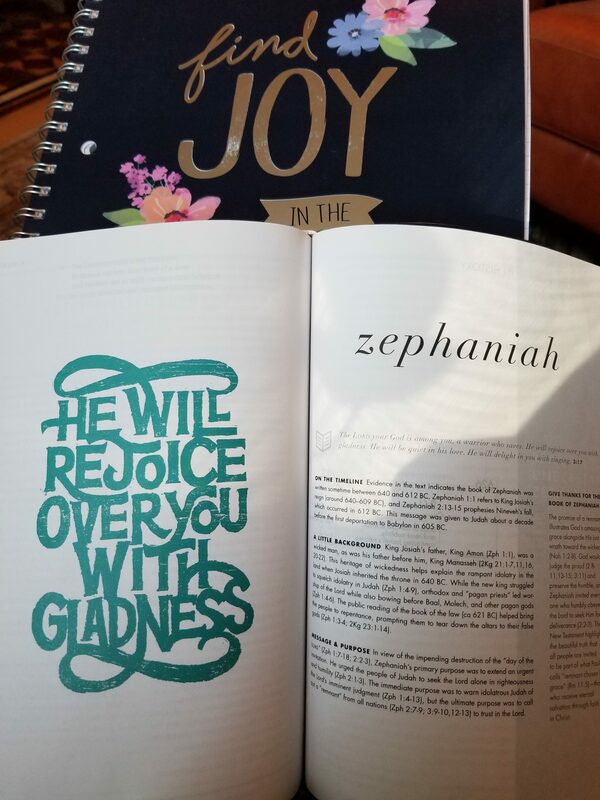 My husband headed off to his event and I got to spend time in the Word and journaling and then back to work on my course. I was able to finish up by lunch time which was so wonderful because I was about done in by that point! I had a leftover baked potato with barbecue pulled pork we brought from home for lunch. Then I went for another walk around the neighborhood. After I returned home I laid down for a little while and continued reading my book. 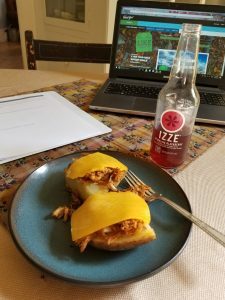 When my husband got home we thought about going out to dinner but decided just to grab a couple more things from the grocery store and eat at home. We made barbecue burgers with meat we brought from home with bought French fries and had the mint chocolate cake for dessert. 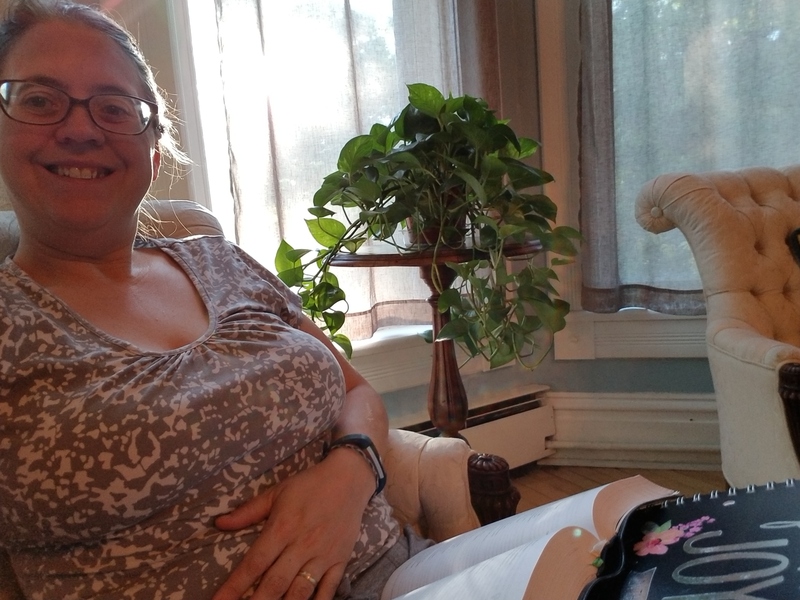 I got to finish my book and enjoy a leisurely evening with my husband. 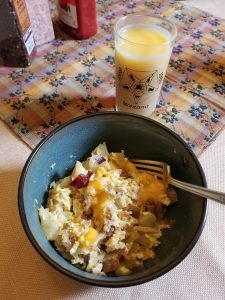 Monday morning I made a breakfast hash with the leftover pulled pork, baked potatoes, onions, eggs and cheese we had brought. Then we packed up our stuff and cleaned up the apartment. 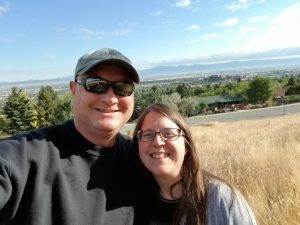 We headed over to the Mount Helena city park and went for a hike. The sun was shining so even though it was 45 degrees it felt wonderful! We got an amazing view of the city and saw some more deer. On our way back home we got to indulge in one of our favorite knowledge pursuits: personality types! 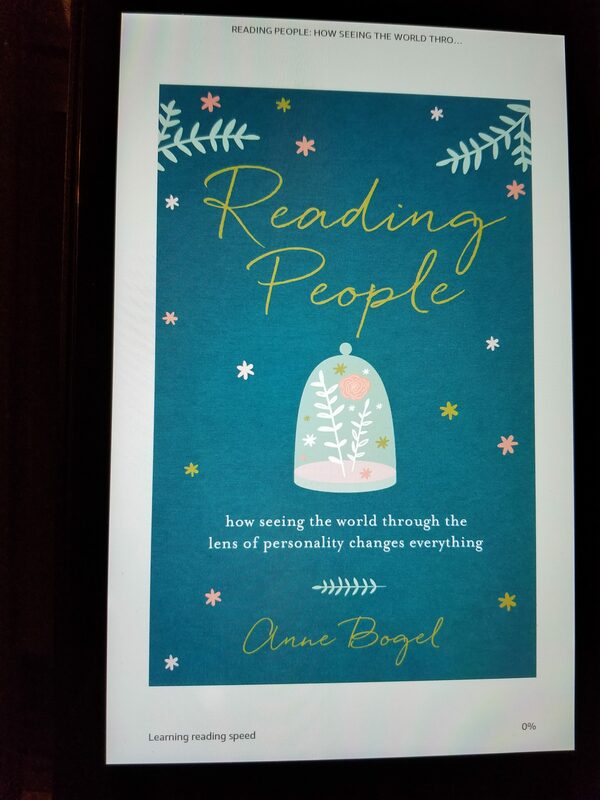 We listened to the audio version of Anne Bogel’s new book Reading People. My husband got me hooked years ago and now we love analyzing our personality types and those of our family. I really could not have asked for a better weekend! It was so wonderful to spend the weekend in quiet reflection, walks, inspirational podcasts and music. Even better was getting to spend time with my best friend in the evenings discussing all of the things. I hope to turn this into a regularly scheduled annual event. It feels like it was such a gift!